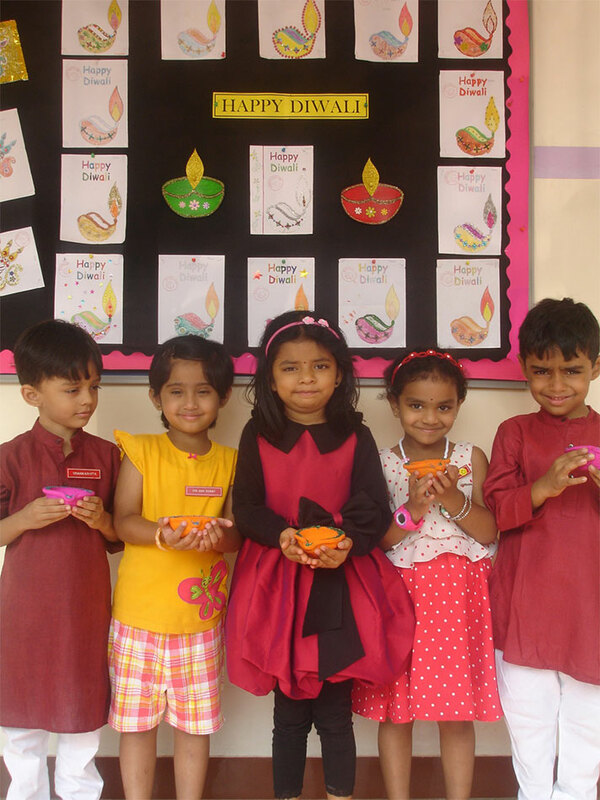 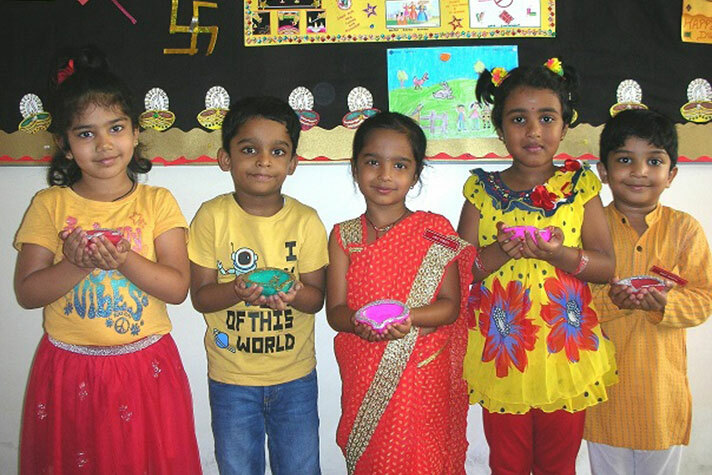 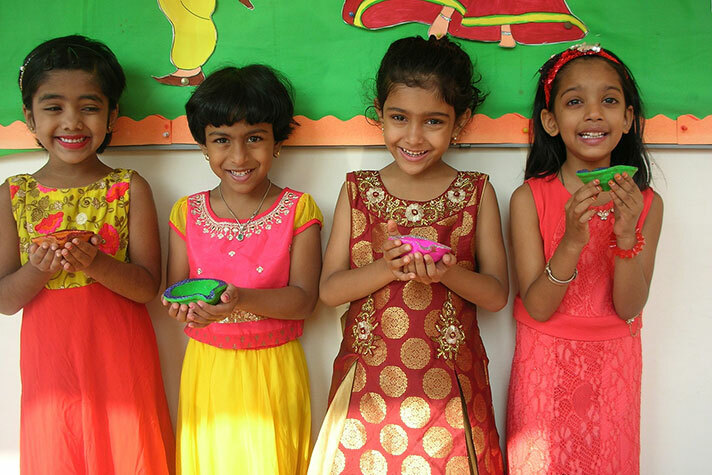 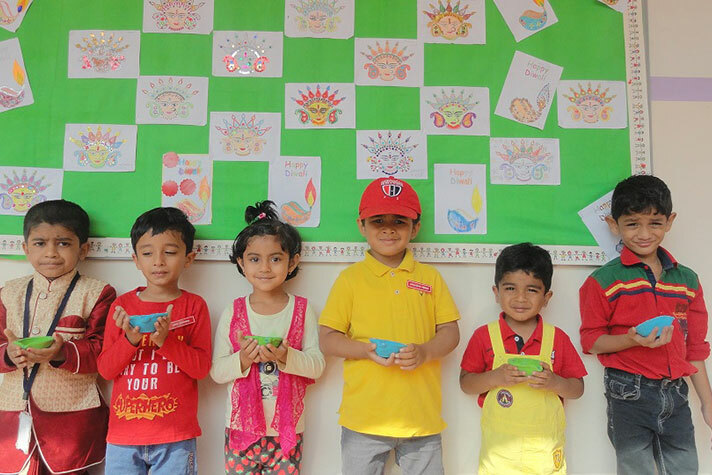 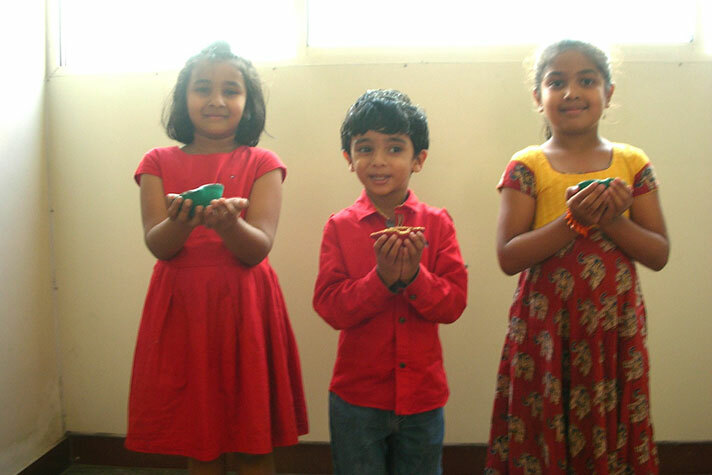 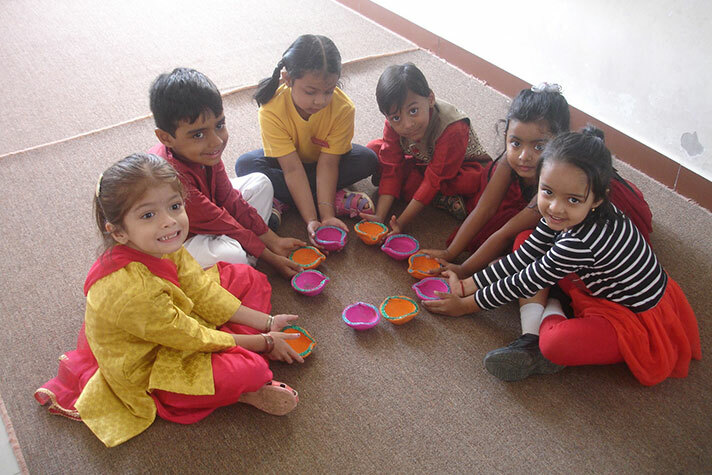 On 4 October 2018 the Kindergarten children celebrated the festive season of Dusshera and Diwali through a recitation competition. 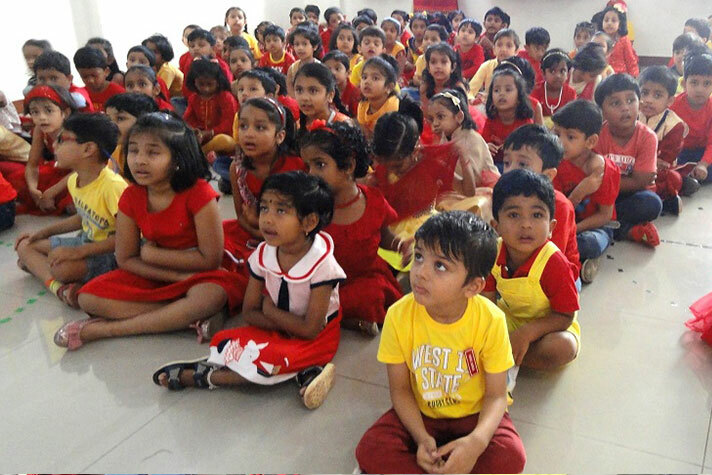 The children recited a poem and some sang songs on any one of the festivals. 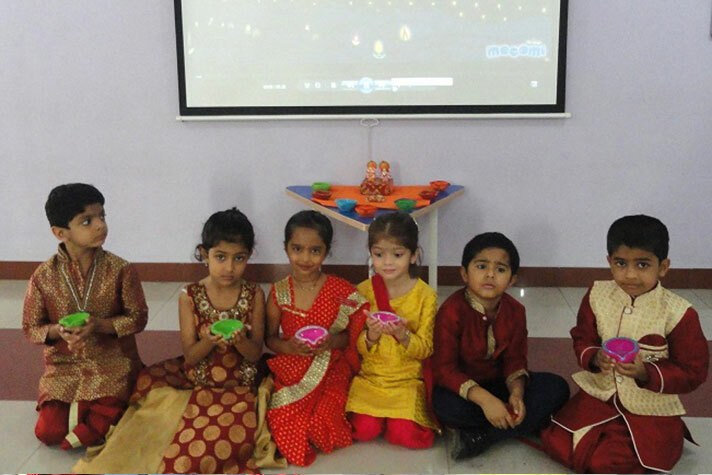 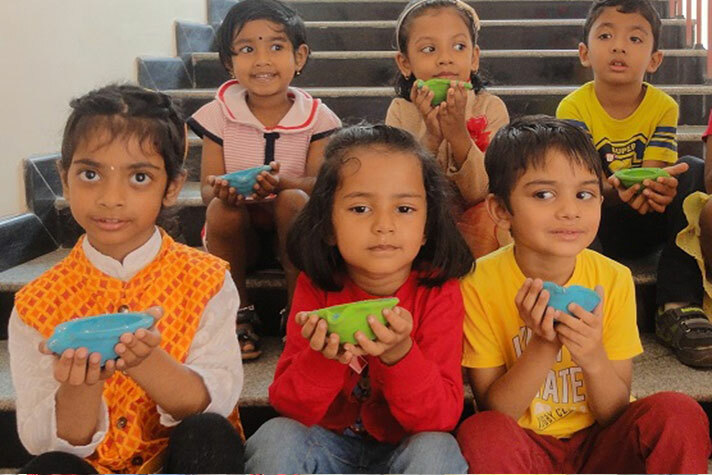 A video on Dusshera and Diwali was shown by the teachers and the children enjoyed the day through a class party where in they could share and enjoy variety of snacks with their friends.